Cherilyn joined Valley Energy in 2005. She assists customers on the phone and in person to establish an account, or with account billing or questions, and placing fuel orders. “The best part of this job is the people I work with, and the many wonderful customers that we have.” Cherilyn is originally from Maryland, but now resides in West Virginia with her husband. She has a background in office management and early childhood education. On her days off you can find her snuggled up on the couch watching movies, or with her husband going off-roading in their Jeep. Willis keeps thing safe at Valley Energy. He facilitates compliance certificates and training, assuring that all drivers and technicians are in compliance with D.O.T. regulations and company standards. 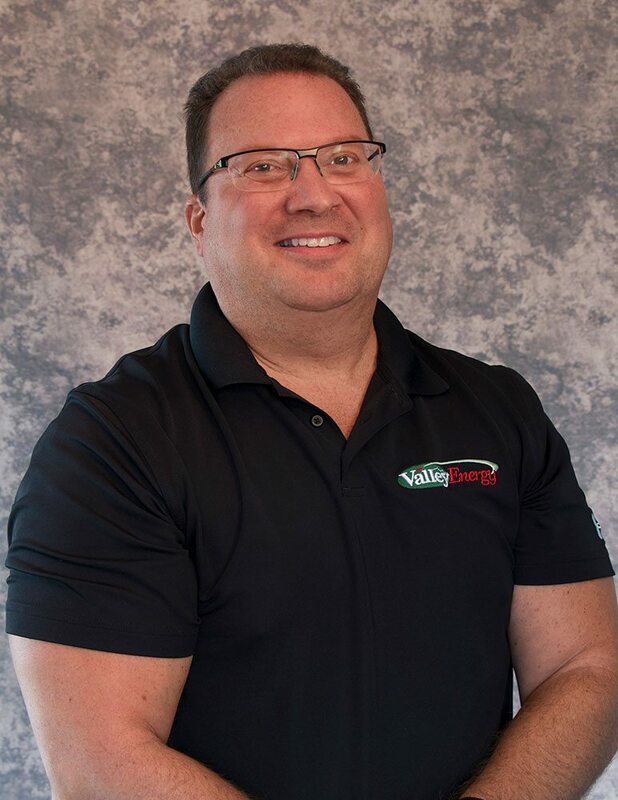 Willis has been a part of Valley Energy for 19 years, and has had the opportunity to get to know many of our customers through life changes, children growing up, and heading off to college and owning their own homes. 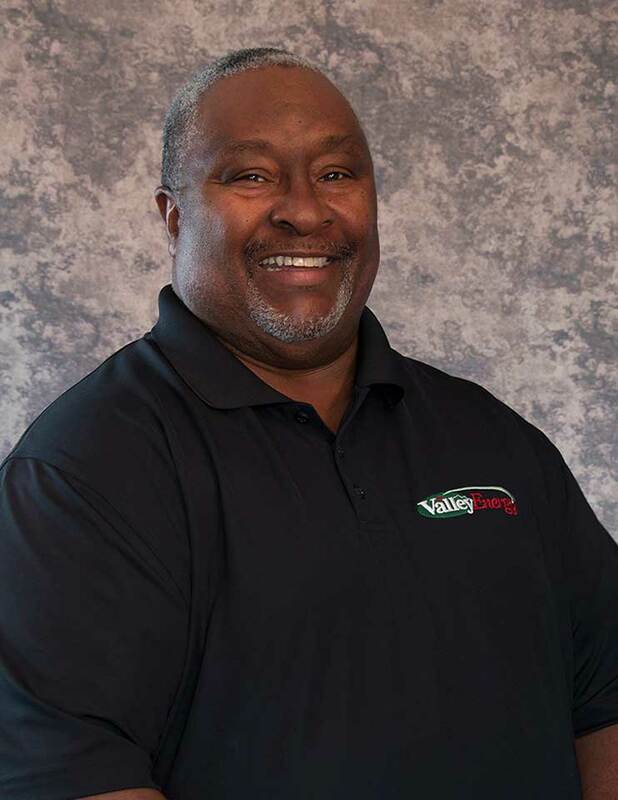 When he’s not out visiting customers, he enjoys being involved in his local church congregation and spending time with his wife, Marilyn, along with his 2 sons and grandkids. Rachael has become an integral part of the Oil Department, after joining Valley Energy in Summer 2018. 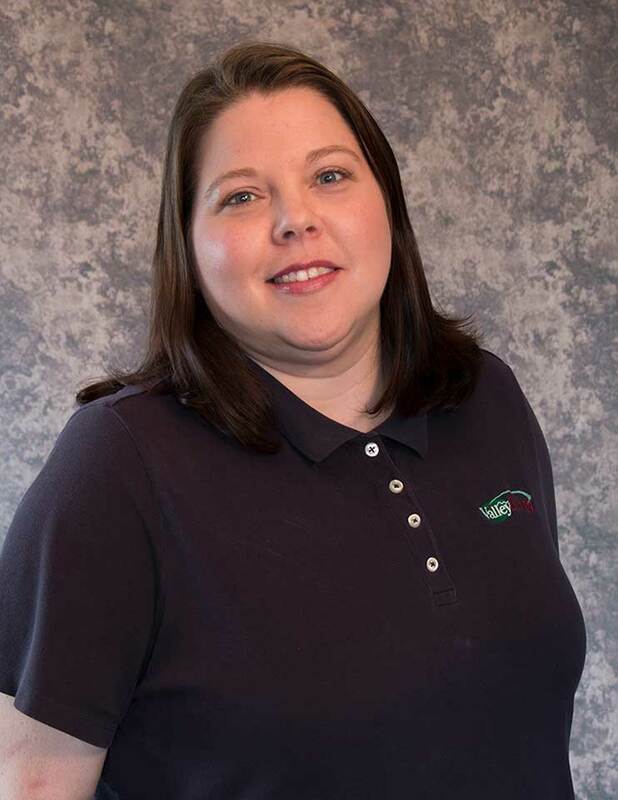 Formerly, she has worked as a mechanic, airline customer service agent, office manager, and volunteer firefighter, so she is well equipped to handle anything thrown her way. She is excited to be a part of Valley Energy, because she enjoys brightening customers’ days by providing great customer service. 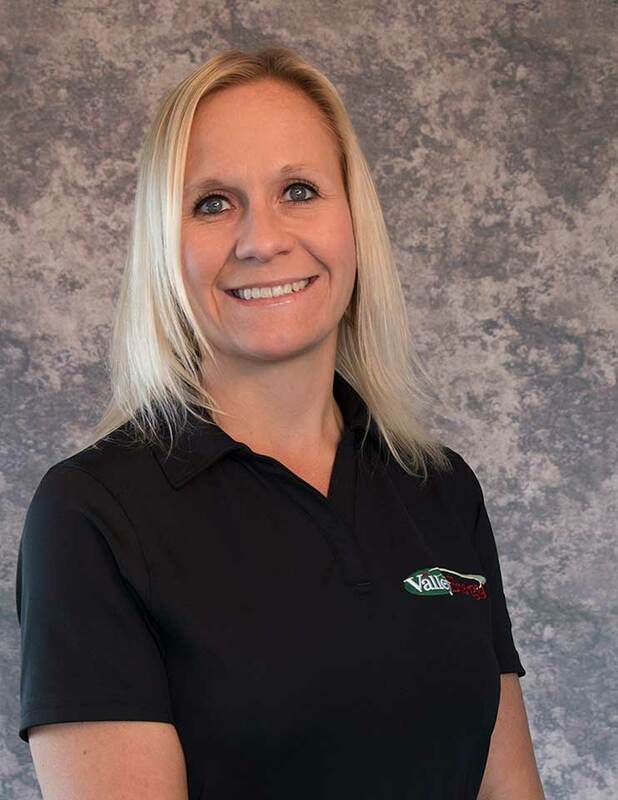 She schedules service calls and tune ups, and can answer any questions about your oil unit and usage. 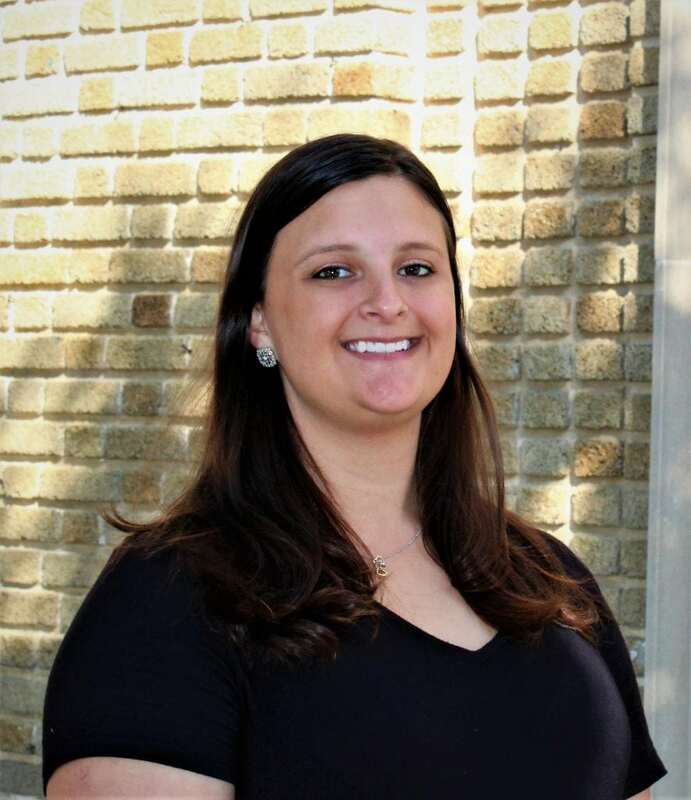 In Rachael’s off time, she enjoys hiking and boating with her family of 5!